Is Your Coaching Business Growing? Do you know where to spend your time in marketing your business? Are you attracting athletes you are excited about coaching? 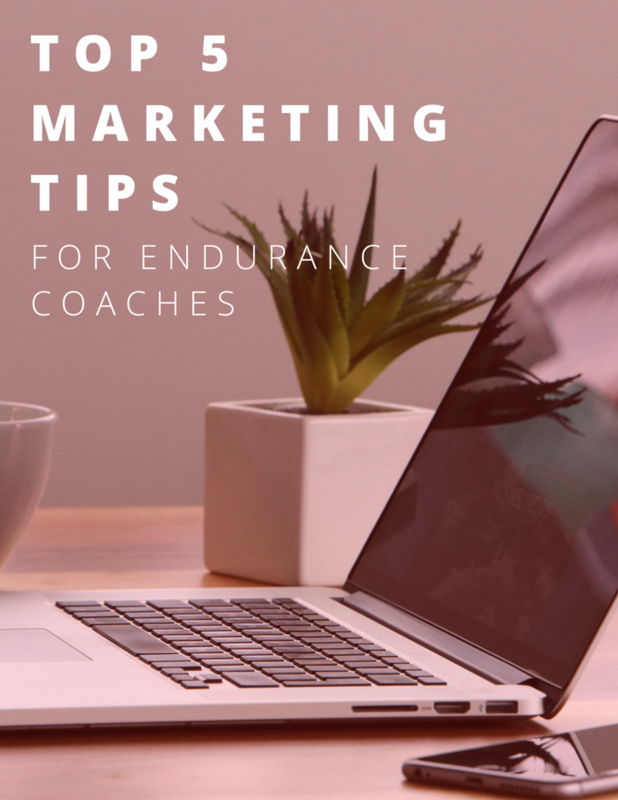 Download this 5-page guide to get my best tips to market your endurance coaching business. 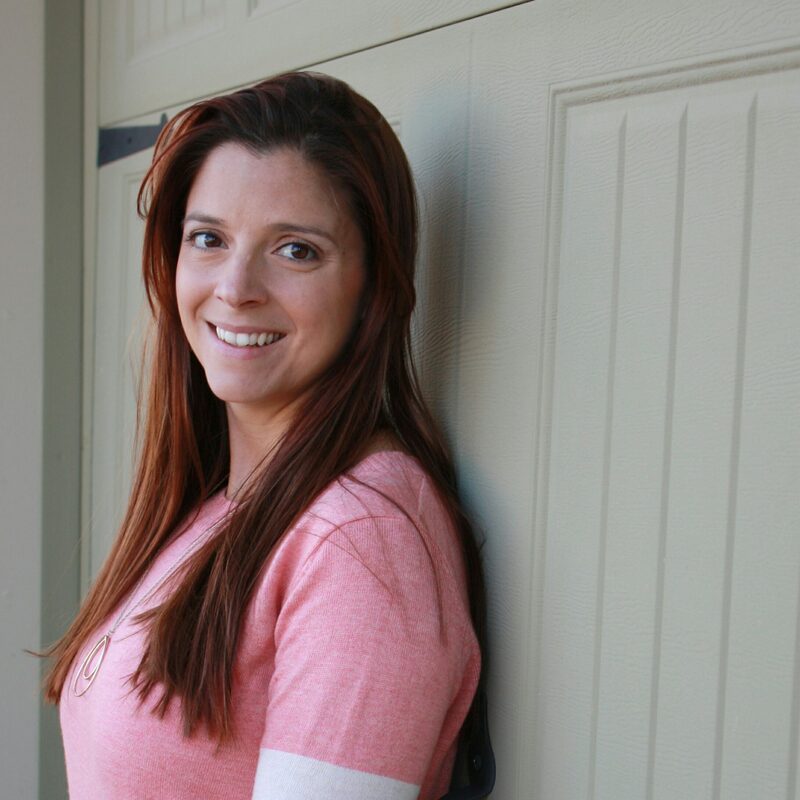 Heather Blackmon is an endurance coach and marketing consultant with over 14 years of experience in the digital space. She helps other endurance coaches learn the marketing strategies and tactics to grow their businesses – helping to impact the lives of even more athletes. Her goal is to help everyday athletes reach their goals in running and triathlon, while giving them the energy and confidence to fully live life.